Almost a year ago we introduced a new motor design in development from YS Tech. That is the EC [or Electronically Commutated] motor fan. Since then, the YS Tech factory has been working diligently to complete the design, testing and safety approval requirements for this new EC fan technology/cooling fan line. I wouldn’t be doing my job if I didn’t give you all the facts. 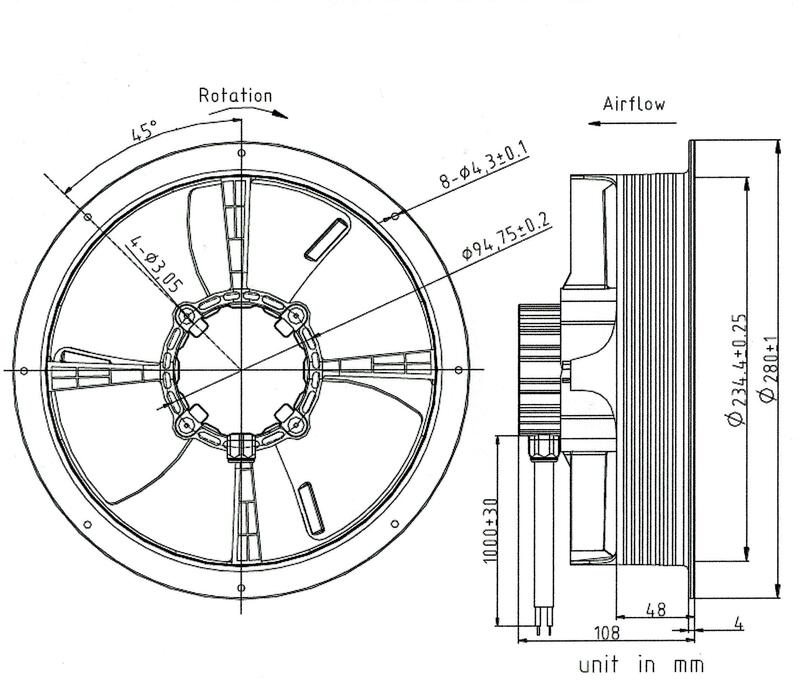 So, here’s the down side [if one want’s to call it that], the EC motor fan in the same application, will typically cost more than the standard brushless AC/DC cooling fan. Now let’s look at all the ADVANTAGES! As you can see, the input power savings is the most dramatic! 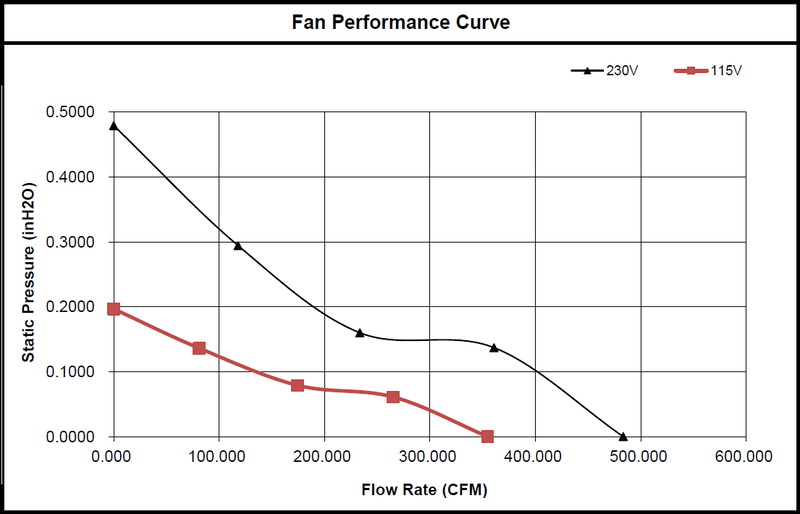 In addition to the expanded capabilities of the EC fan technology from YS Tech, the flagship model (EC 230) greatly expands your potential customer base from typically smaller; IT related electro-mechanical systems to Commercial systems such as HVAC and food service heating and cooling systems. Expansion of your potential customer base is a good thing, right? It is 9.2 inches in diameter [the outer flange is over 11 inches] and it is 4¼ inches deep. As you have probably already figured out, with the large size, come large output figures: over 507 CFM of air flow and over 11mm of water pressure! what! The point is, the design is very different from our Brushless fans you cooling experts are so good at selling! Give me a call, I’ll be happy to fill-in the blanks and answer questions you all may have.